Here at DentalPost, we’re always finding inspiration from our community’s unique stories. It ignites us as a company. Though we didn’t all start in dentistry, we’ve all ended up here because of our similar passion for healthcare. Staring this week (and throughout the month of October), we’ll be sharing stories from real hygienists in the profession. We want to highlight the great work of our industry’s leaders and what connects us all to dentistry. This week’s featured hygienist is Carly Scala! Get to know this bubbly hygienist and her favorite moments she’s experienced through the wonderful world of hygiene. Hygiene to me means helping others have a smile again. I am able to work directly with my patients in becoming more confident in their own skin. I am on year 4 of my dental hygiene journey! I wasn’t sure at first what I wanted to do with my life. I wanted to interact with people daily and help them, but I wasn’t sure what route I wanted to take. I was unsure during my prerequisites if hygiene was actually for me. The day I saw my first patient was the I knew it was the right choice. I went from apathetic to feeling like I was where I was meant to be. 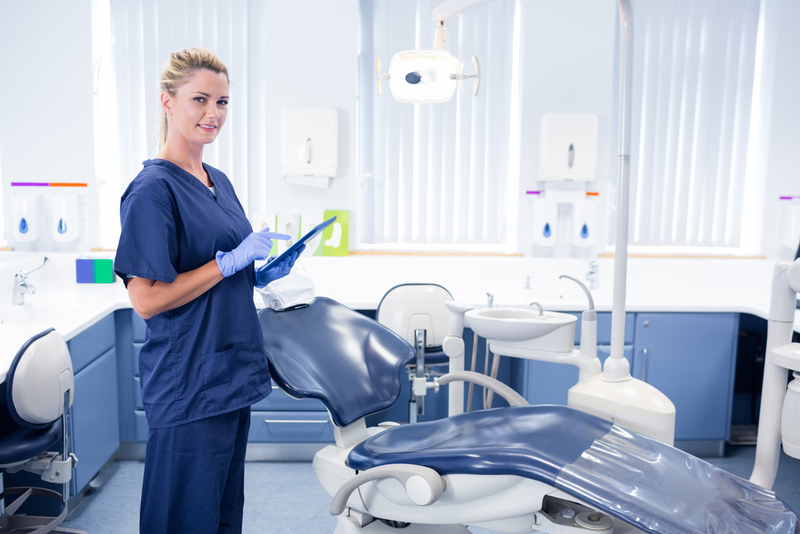 Easily, the most rewarding part of being a dental hygienist is helping people rebuild from the ground up. I come from a rural area where we see a lot of oral health issues. 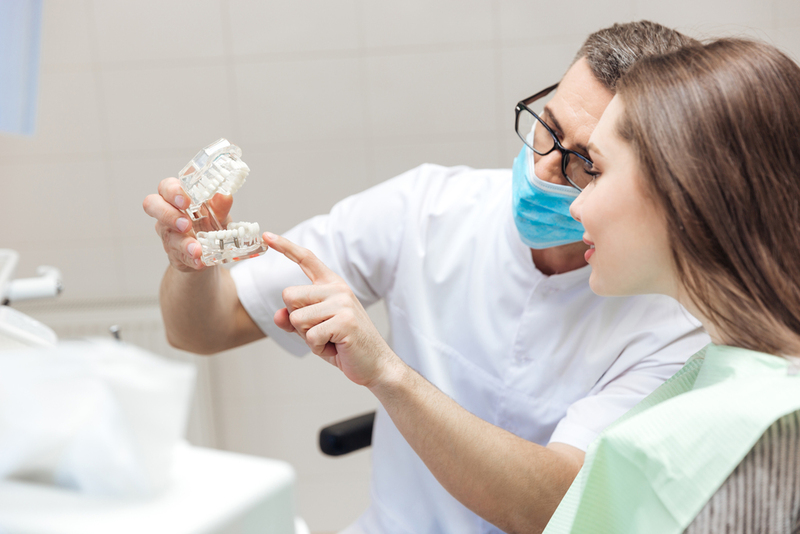 We have a high prosthetic rate in our area and are the second most edentulous state. I have had the blessing of being a part of so many cases where we go from over a dozen broken teeth to a dazzling smile full of genuine joy. True, legitimate smiles from these patients are the ultimate blessing. I don’t know how anyone wouldn’t want to do this job if they experience that. My favorite experience has been being able to journey back to my hometown and rebuilding the smiles in my own community that raised me. When people show up at my office who I knew twenty years ago, they are so excited to see me back where I started. I am able to pick up old friendships, whether it was a decade ago or since their six month prophy. No matter where this journey takes me, I hope to always remember my roots (especially those pesky maxillary molars! ).